We Are An AAHA Accredited Hospital! My Pet Is Healthy! Why Should I See My Vet? 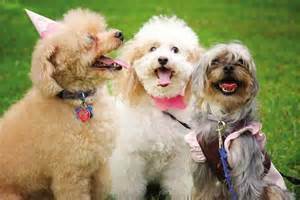 Pet Pals Refer A Friend! We are here to make your pet's life healthier, happier and easier. We have great offers and services designed just for you! $15 off on your pet's first visit to our hospital. One per family. Not to be combined with other specials, discounts, or promotions.